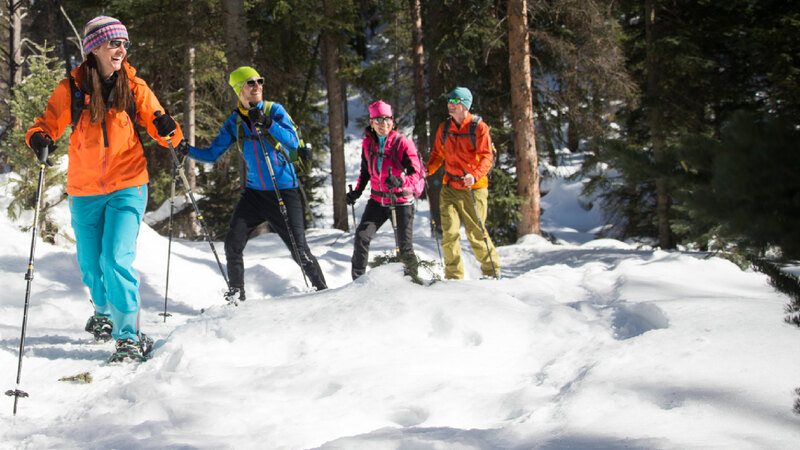 The Uinta National Forest is true wilderness, and our snowshoeing guides will take you to quiet, untouched places that you would never visit on your own. Wintertime landscapes in the Uintas feel especially secluded in nature, so it makes sense to only head off trail with an experienced guide trained in backcountry safety. During this five-hour tour, you'll have plenty of time to enjoy views which will take your breath away, especially when you take a break for lunch, which is included in the tour price. Since the Uintas are at a high elevation and Utah boasts over 300 sunny days a year, chances are you'll be able to enjoy your lunch being warmed by the sun and taking in the majestic view.